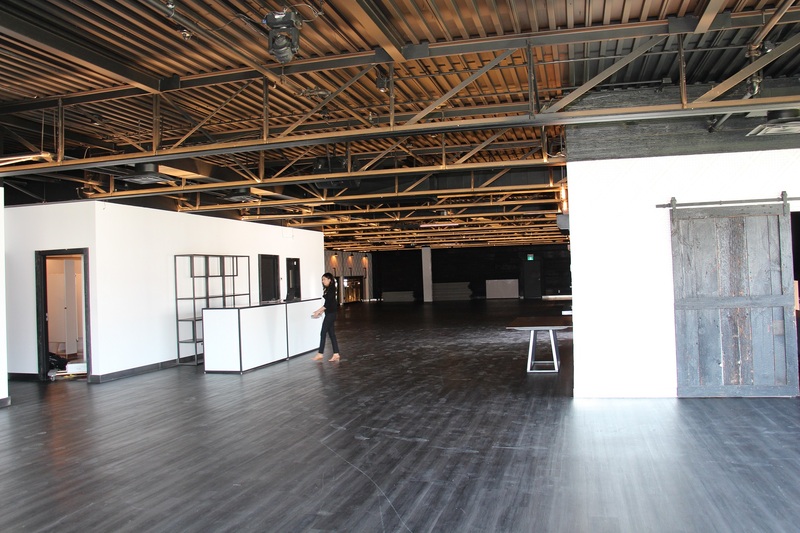 Located in the heart of the Castlefield design district and with a view of the ELTE MKT’s showroom, Canvas is a space ready for your event and design ideas to come to life. 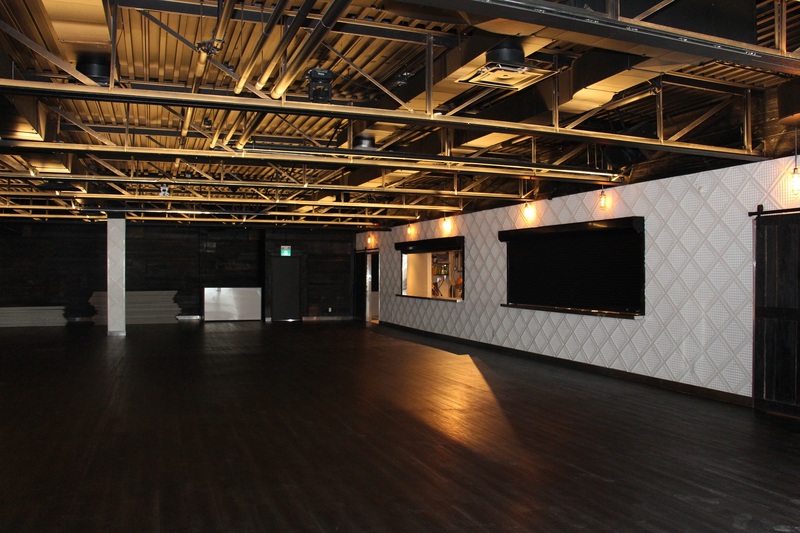 This converted warehouse turned Toronto venue has 5000 square feet of stylish contemporary interior across a single floor. 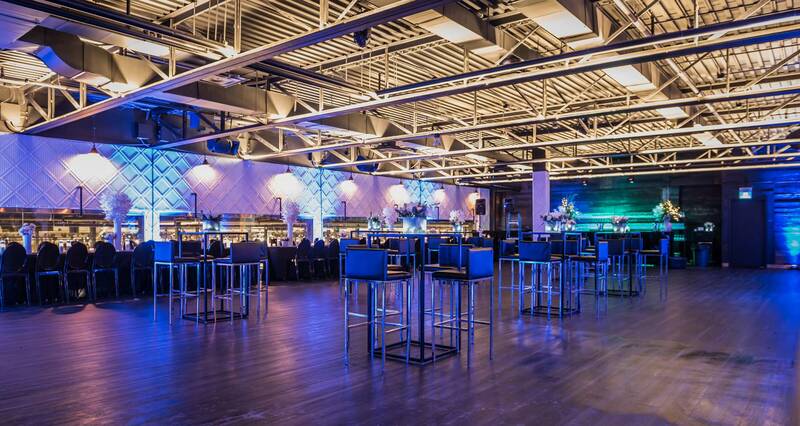 Venue highlights include high ceilings, modern wall installations, reclaimed wood and state of the art LED lighting. 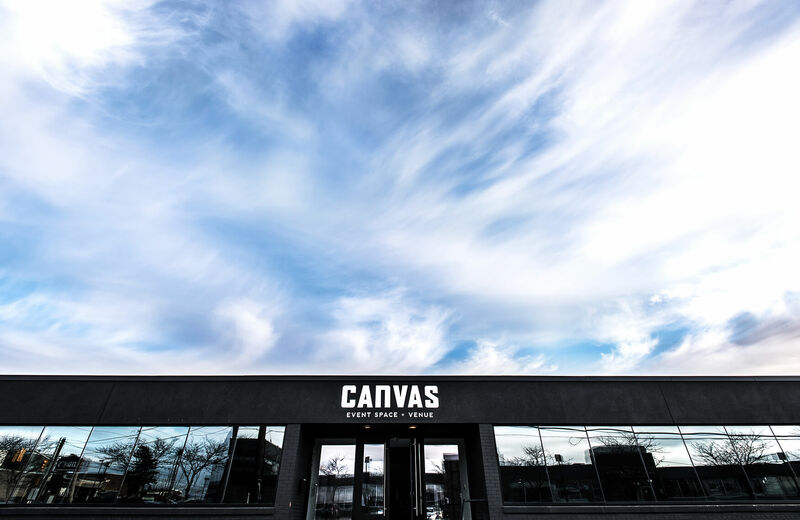 Canvas Events Space’s accessible location, well appointment amenities and design focus are ready for your event. 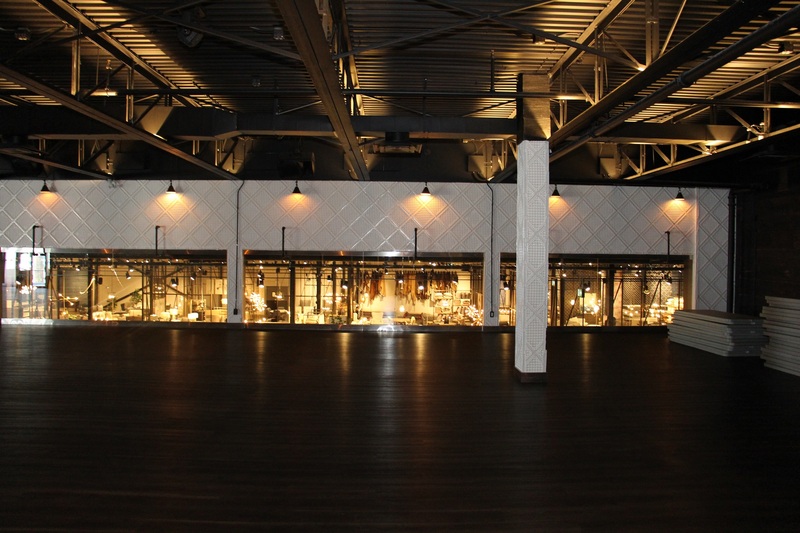 The space comes with access to 150 parking spots, plexi bars, dining and vendor tables, a full set of standard dishware and flatware to accommodate a 200-person sit-down dinner, a fully equipped catering kitchen and custom specialty lighting to match any event theme and design. If you’re considering Canvas as your Wedding Venue or Corporate Event Venue you’ll be glad to know that the space can be flipped to accommodate changing event formats. 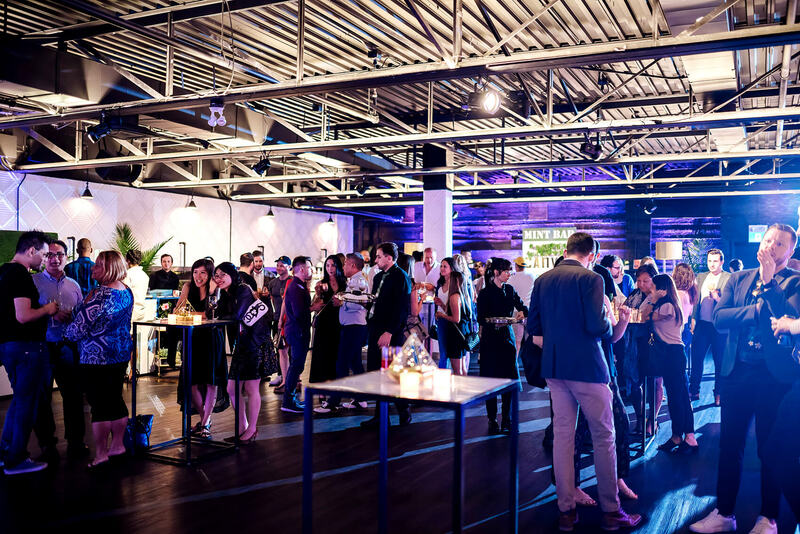 Start with a wedding ceremony or presentation on the west side, move to the east side to enjoy specialty cocktails and delectable passed hors d’oeuvres while our team seamlessly and quietly converts the space to accommodate your event needs.